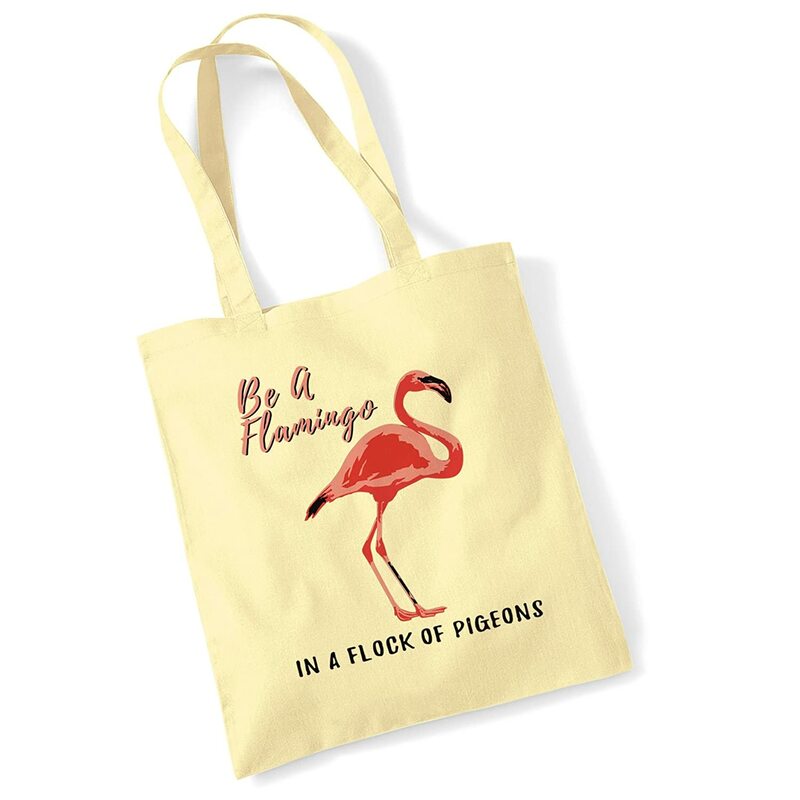 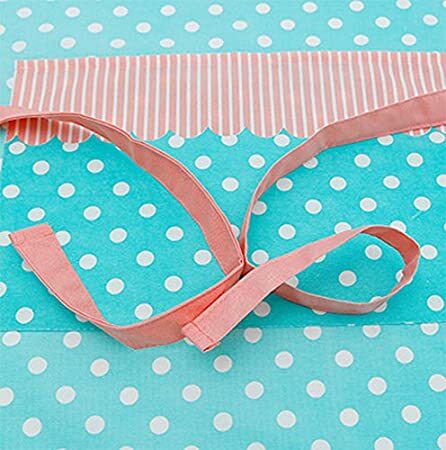 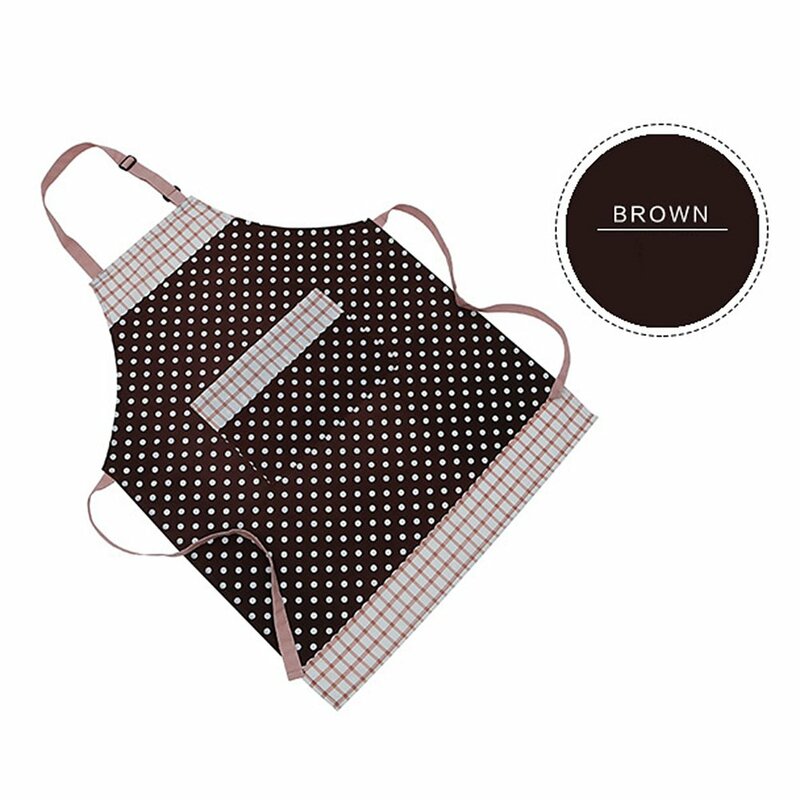 Prevent neck pain with cross-back straps.Cute styling for men and women offers a stylish, upscale chef look. 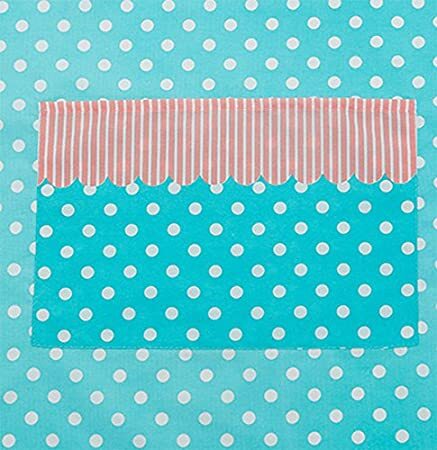 Large pockets in front (30 x 20 cm). 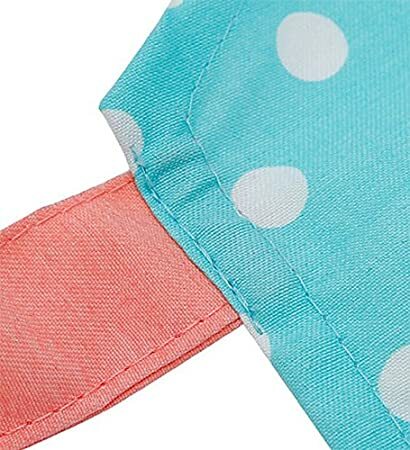 Cell phone/pencil pocket on chest. 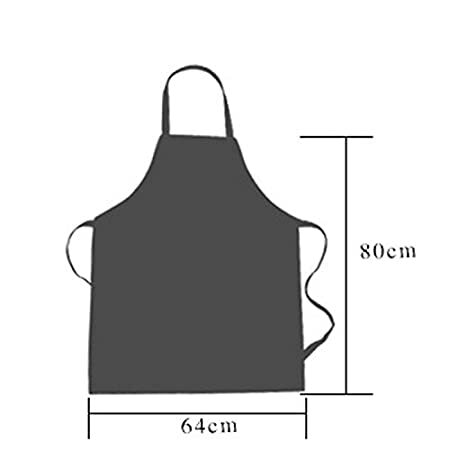 "Kangaroo" style hand pocket. 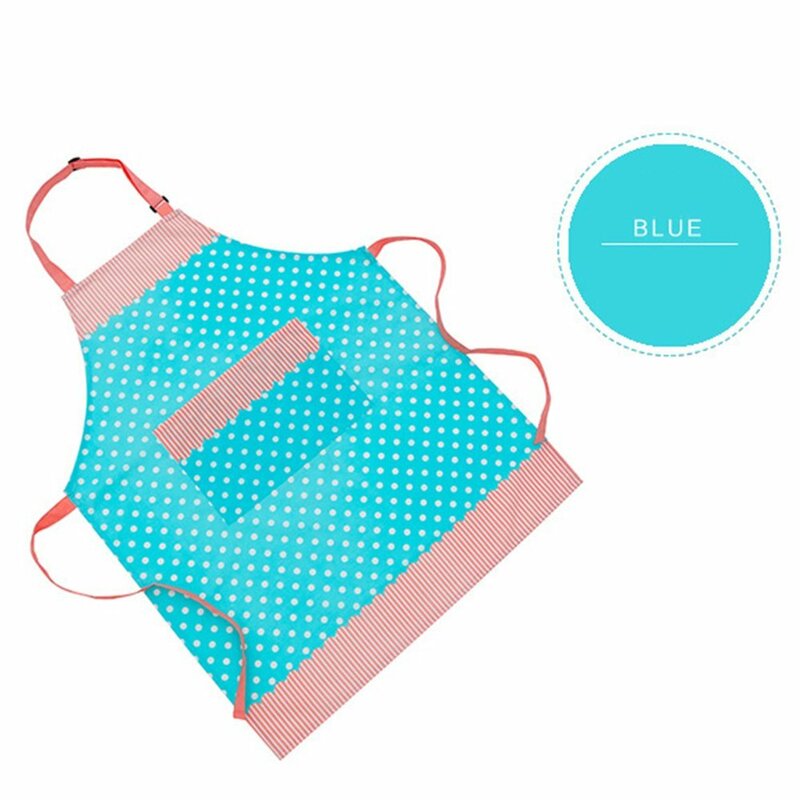 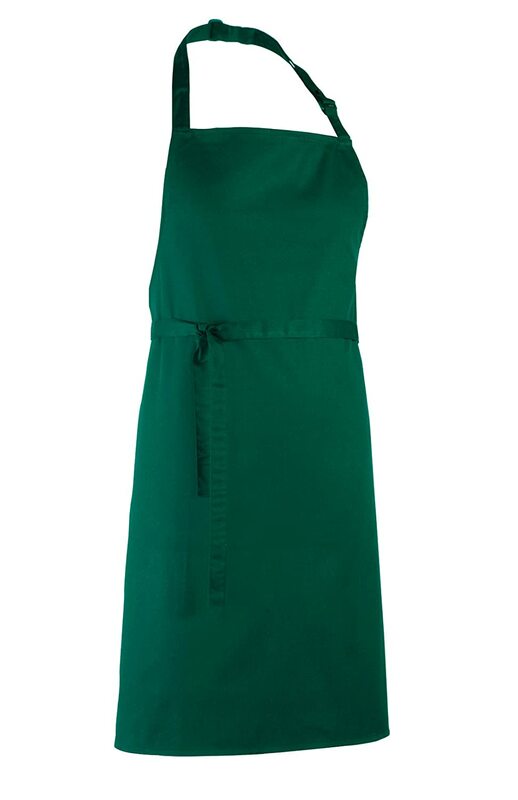 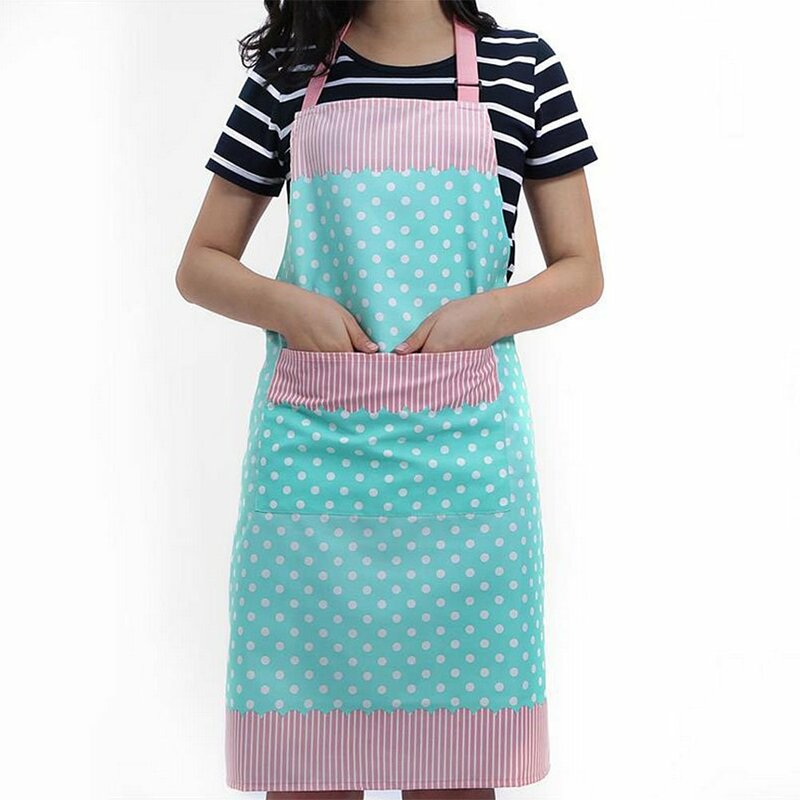 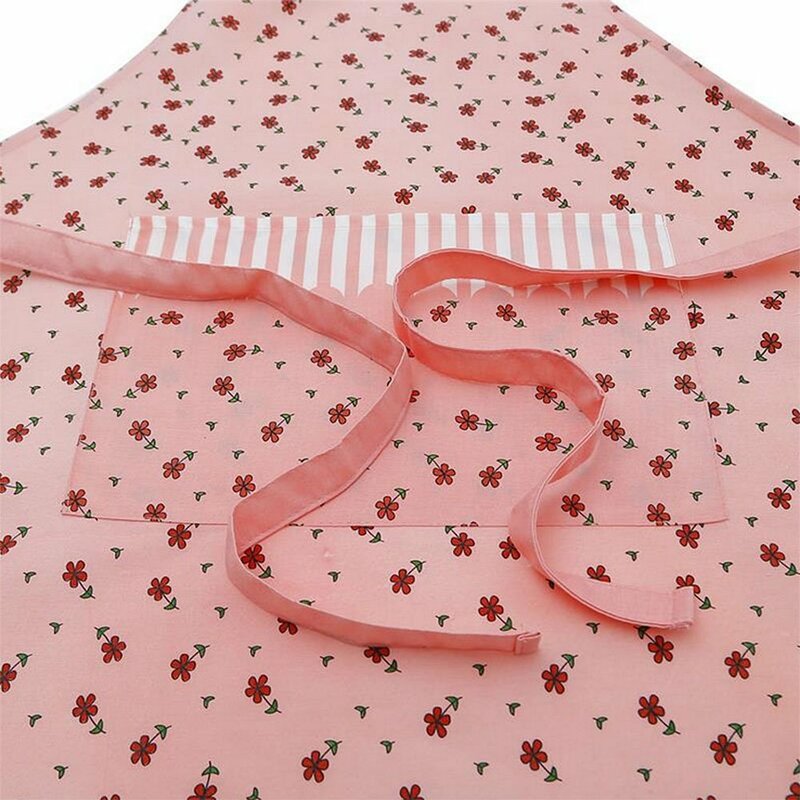 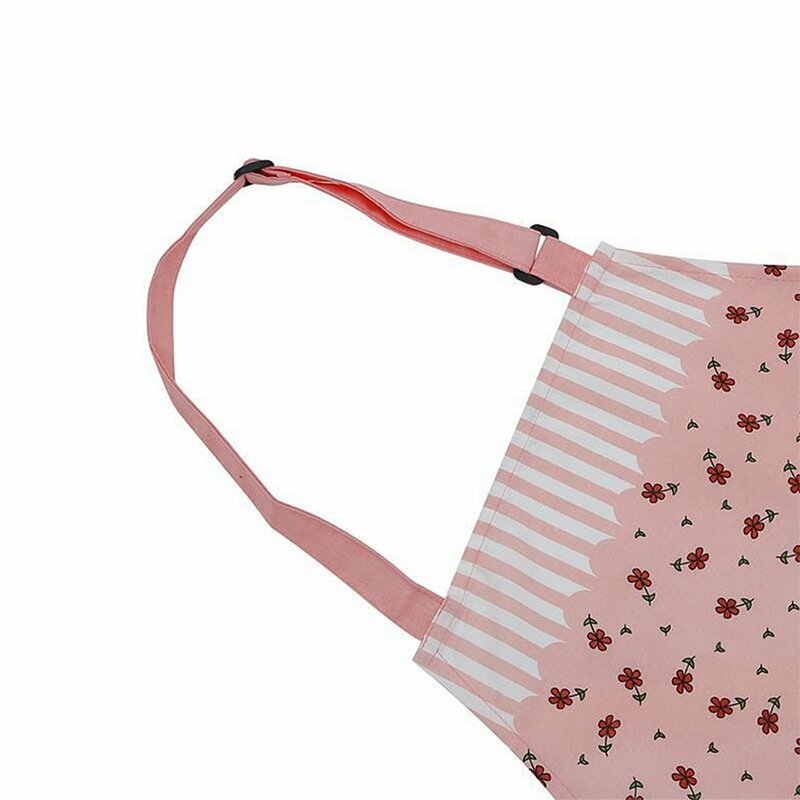 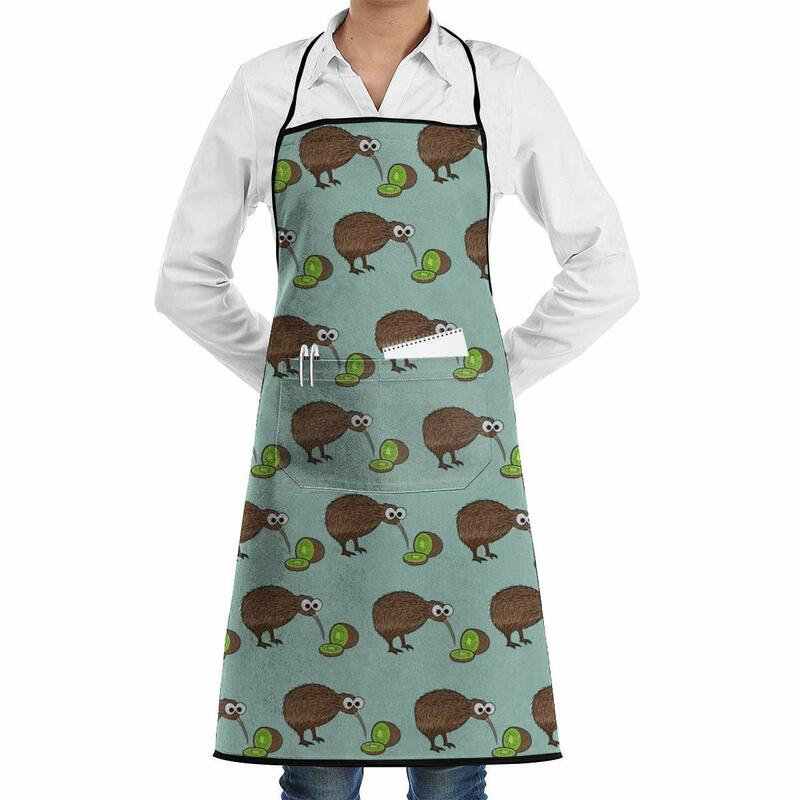 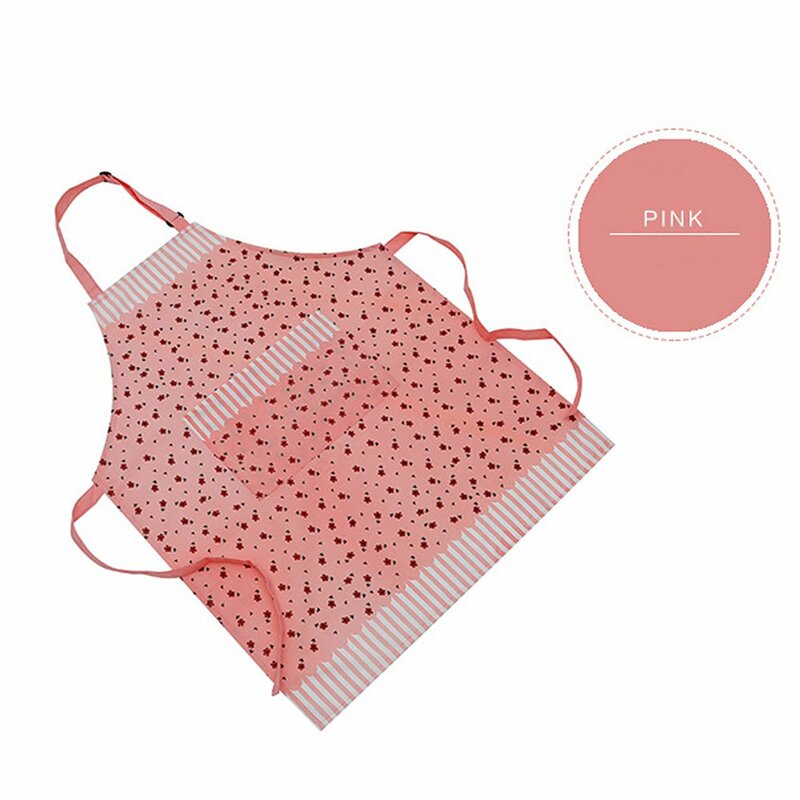 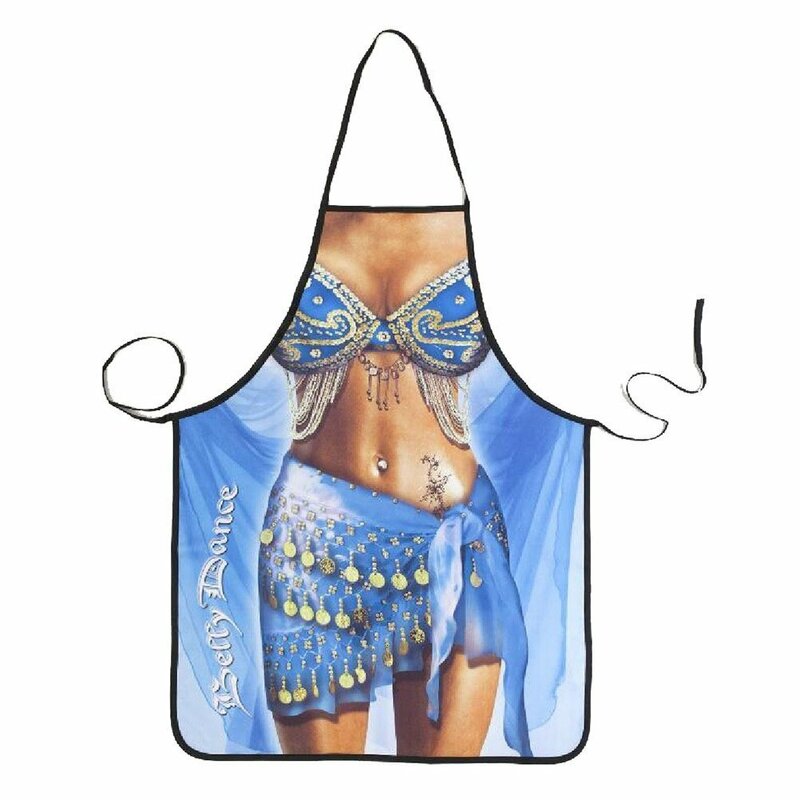 Adjustable size : Bib apron measures 64 cm wide x 80 cm tall for full coverage and unisex sizing. 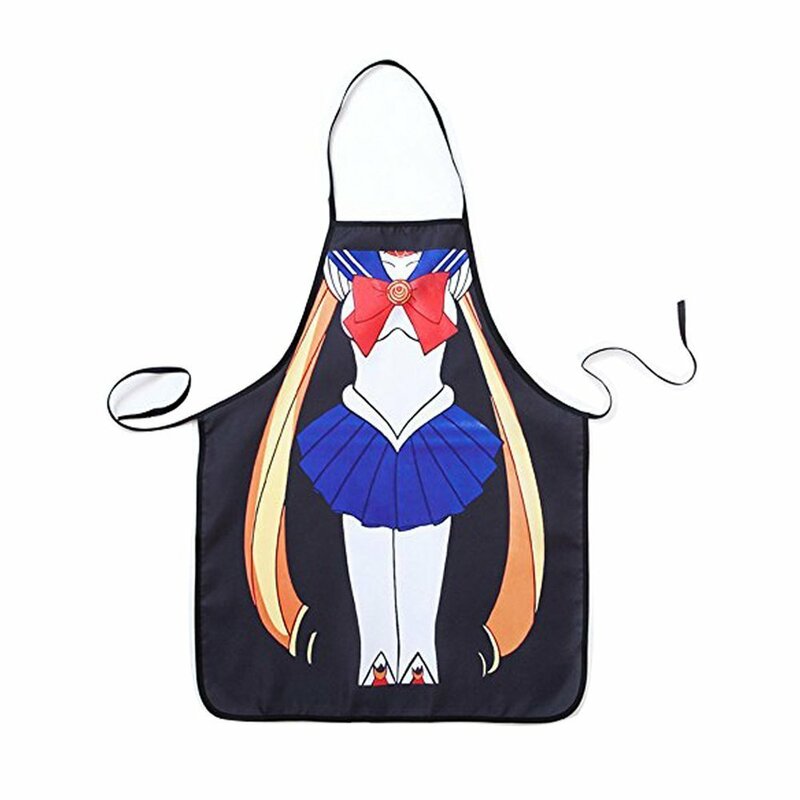 Use: For professional and commercial use. 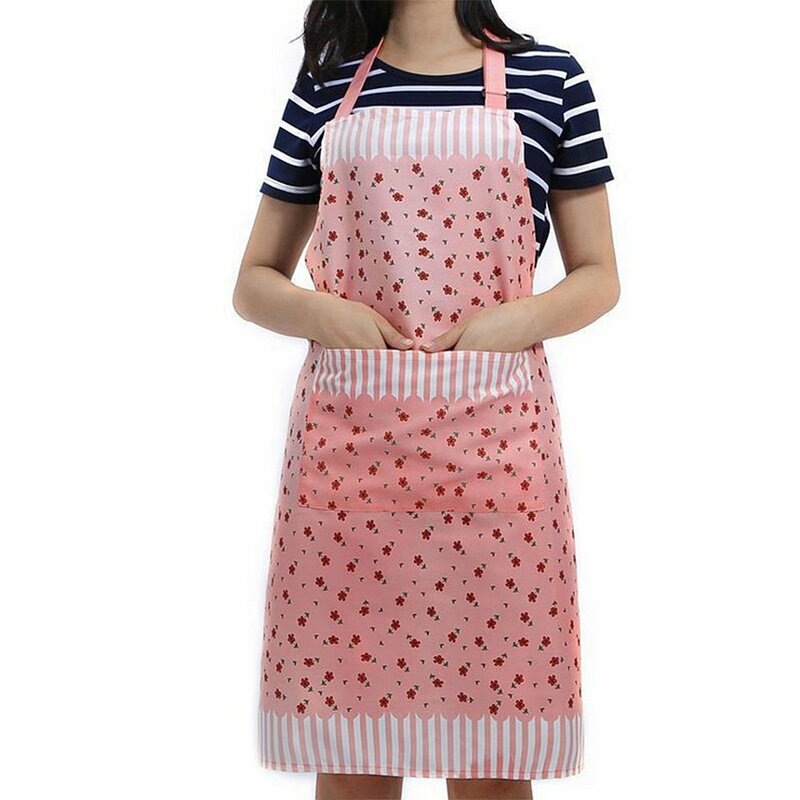 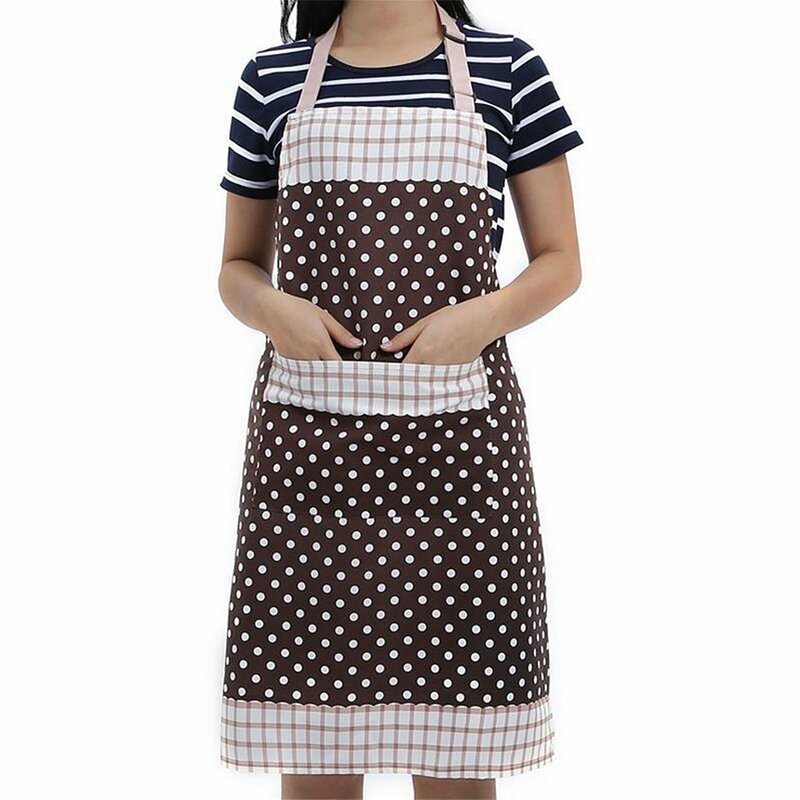 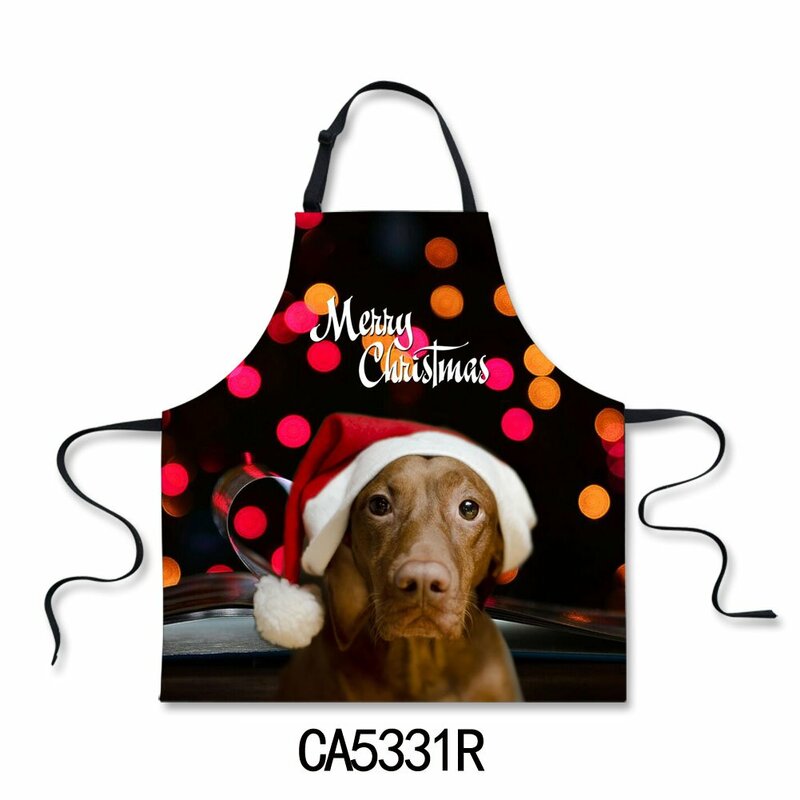 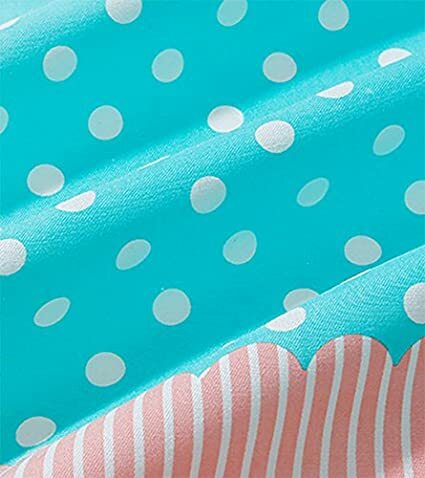 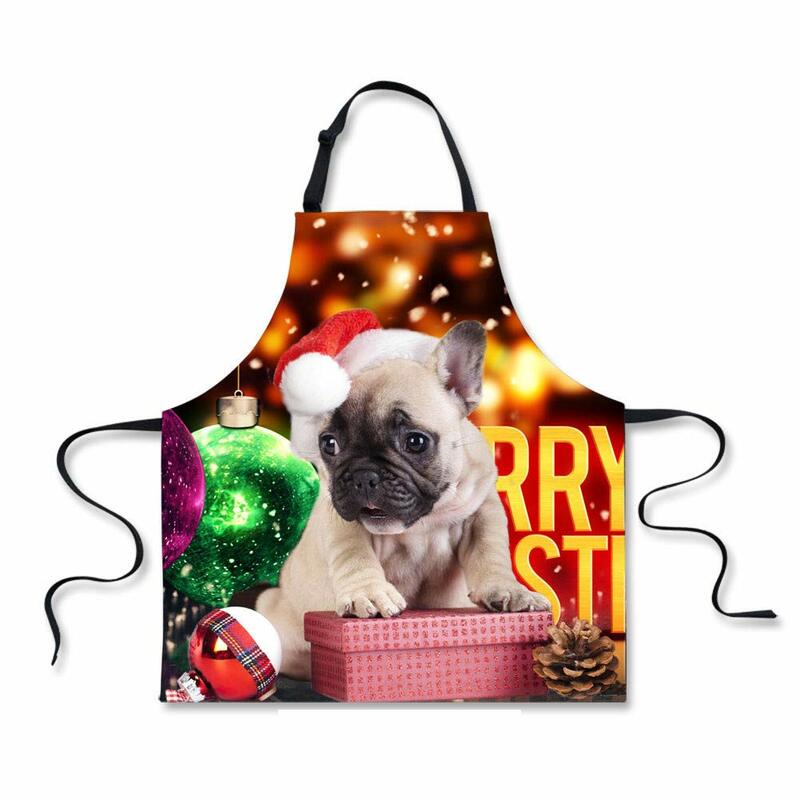 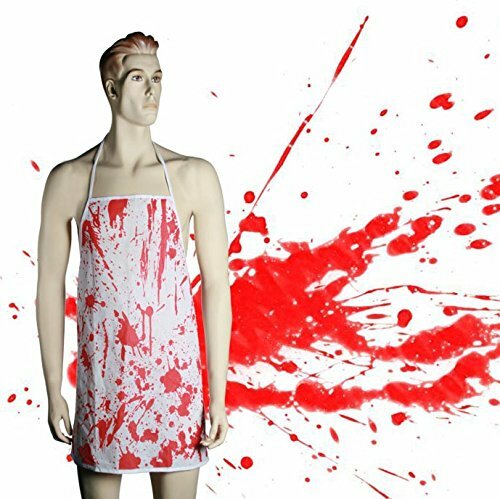 Grill apron, barbecue apron, bbq apron, kitchen apron, cook apron, chef apron, professional apron, server apron, grilling apron, restaurant apron, bakers apron, barista apron, butcher apron, artist apron, brewer apron, men's apron, oversized apron for the grill master, man apron, art smock, XL apron, and more.